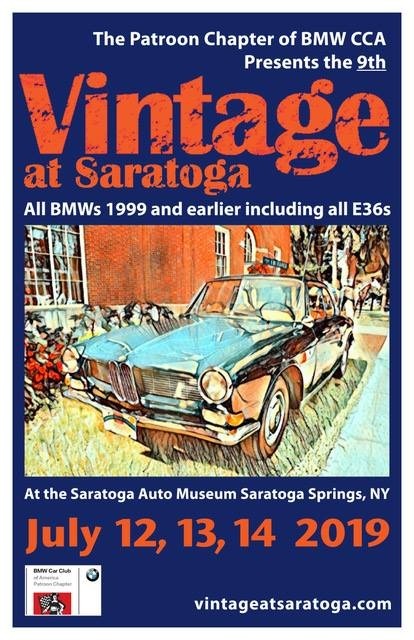 The 2019 Vintage at Saratoga will be held on July 12th, 13th, and 14th, with the lawn show on Saturday July 13th. Wonderful!! 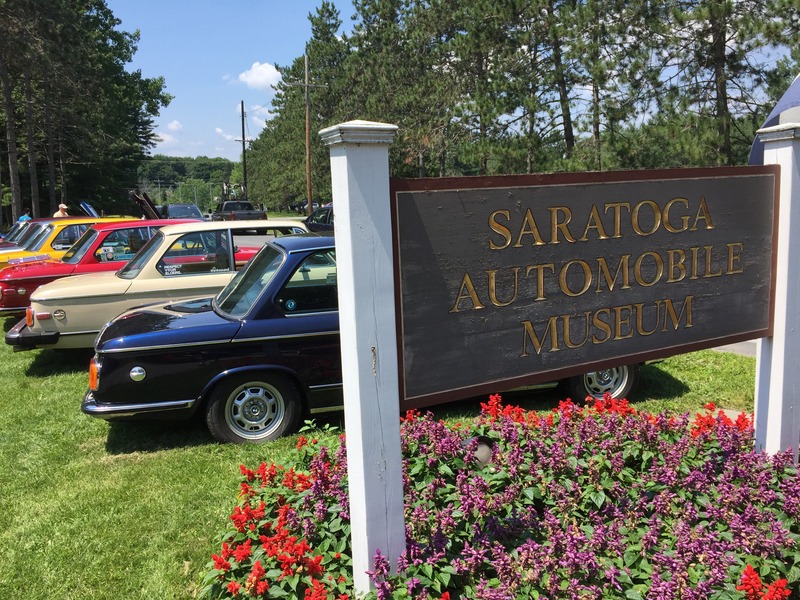 I am going to Vintage @ Saratoga 2019.